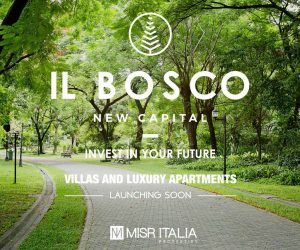 Misr Italia Properties is launching soon its world class project, IL BOSCO, New Capital, at the New Capital City. Get ready to take in a wonderful world of luxurious greenery and high-end living. There’s nothing better than being surrounded by the greenest of views from whichever point you stand. 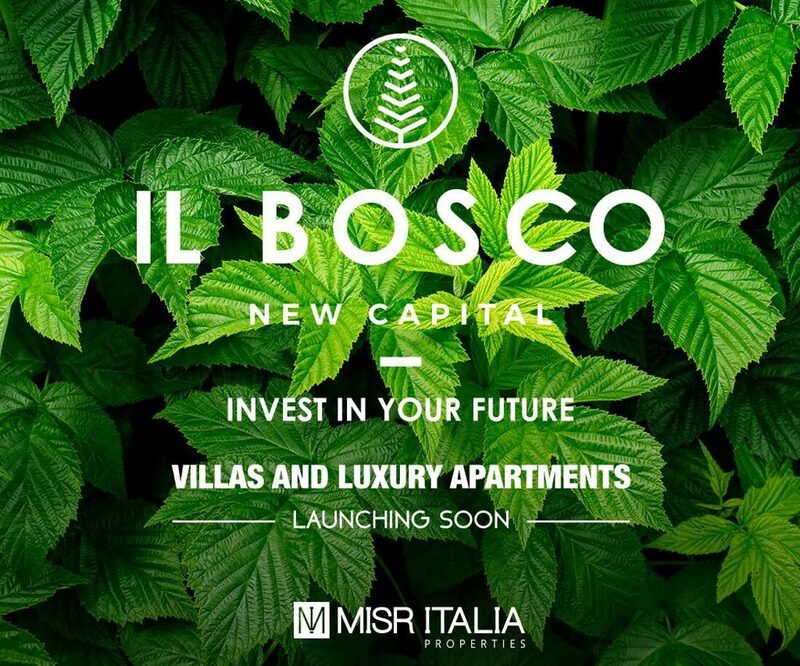 Discover what natural beauty in architecture truly means at our soon-to-launch IL BOSCO, New Capital. 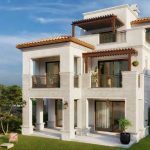 Take your pick from exclusive villas to luxurious apartments. Invest in your future. 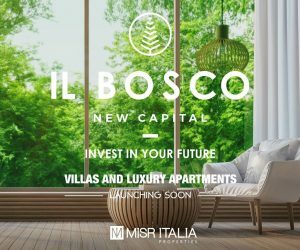 Villas and Luxury Apartments at IL BOSCO, New Capital. 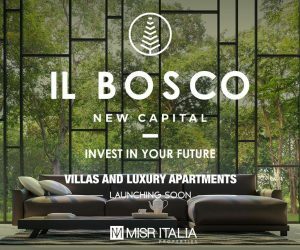 Register now to own your home at IL BOSCO, New Capital City.